Malaysia is arguably one of the best places a foreigner can conduct their business without fear of reprisals. This can be attributed to the conducive business environment the country offers. Moreover, the infrastructural development presents an ideal opportunity for the growth of your business. Before you embark on starting your business, there are several factors that you need to consider. The factors to put into consideration will highly depend on the type of business you want to venture in. Here are some steps that will guide you towards successfully setting up your business in Malaysia. First things first, are there readily available opportunities? This will be the key determinant to the success of your business. You also need to know the type of business that you are passionate about. In addition, you might consider doing your research to find out which businesses are not permitted to foreigners. You need to weigh the available ownership options for your business entity. The nature of your business will determine whether you will obtain rights to fully own your foreign entity or not. Prior to starting your business, you must seek permission form the authorities. That said, you need to understand the type of trade license that you need to acquire. 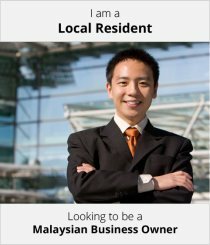 The Malaysian business license you receive will be determined by the nature of the business you want to engage in. You definitely do not want to get stuck after the initial stages of registering the company. Do you? Well, you need assurance that you will get approvals for all necessary licenses and work permits. The work permits and trade licenses definitely have to paid for. However, the amount to be paid will vary depending on the complexity of the business you want to start. Most importantly, do not overlook the costs of setting up the business because this is where most of your investment capital will be channeled. Now that you have successfully set up your company, you need to know how you and your family can travel to Malaysia without limitations. Enquire about the various visa options to be able to come up with a decision on the most suitable visa for you and your family. How about psychological preparedness on the tribulations facing other foreign investors? 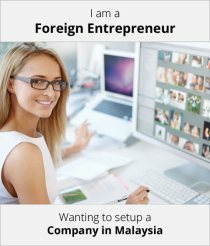 Ensure you find out the challenges that you are likely to face as a foreign entrepreneur so that you can find solutions before you start the business. 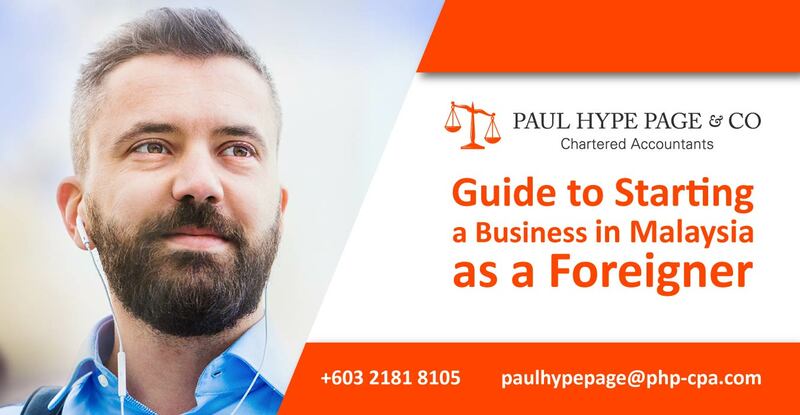 Apart from the formalities that have to be adhered to, Malaysia does not have stringent measures that may limit the way foreigners do business. Now you know the ultimate spot to start your next venture. Let our Corporate Secretary assist you in all your Malaysia company setup and compliance.